This vrata has been explained in the puranam of bhavishyottara. This vrata is told to women that they should not make any restrictions on caste belief. This vrata could start in the month of karthikai (from mid-November to mid-December). suta pauranikar told the faithful that Rishis had gathered in the naimicharanyam the greatness of this vrata. In the past, Parvati asked the Most Divine Lord to speak of austerity, which would bring the benefits of the prosperity, fertility, health and well-being of the husband and children. The Lord replied that bhakteshvara vratam would be the answer to this question. 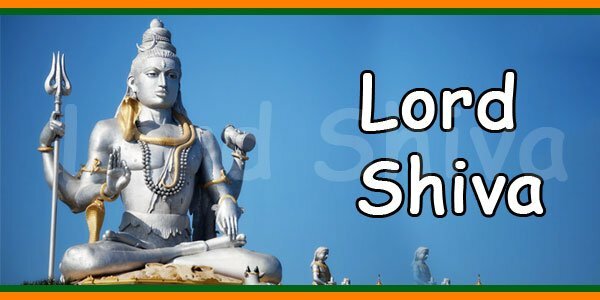 The merciful Lord then explained that the lady who wishes to observe this vrata, in agreement with her husband, must begin with the crescent moon (shukla paxam) of the month Arthikai. After finishing the morning chores and taking a morning bath, well dressed in a colorful dress, dressed in turmeric and tilak, you should spend the stay in Ishvara with sandals, a parsley with turmeric and a nandi with sand. These forms should be acclaimed with shiva mantras. After sunset, at home or in a temple, install these ornaments in a place bathed in cow dung and well decorated. 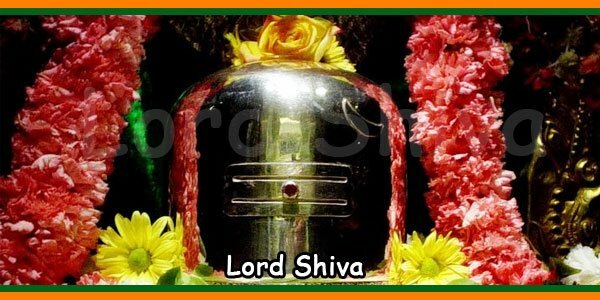 Since the devotee adores the Lord by sincere devotion, this vrata is called bhakteshvara (Lord of devotion) vrata. Perform the meditation – install rituals (see link above – puja vidhanam, for that). It is suggested to make a bamboo perforated plate (jalladai) and roll it 33 times with golden fiber. This should be placed on the sweet crepe (Appam) made of lentils (Dhal), ghee, sugar and flour on the floor. A dose should be kept on the bamboo plate on which sugar and ghee are placed. Make a lamp with raw rice flour and ghee and place it on the dosa. Offer this to the supreme gauri bhakteshvara svAmi with love. Later, donate this offering by praying for the well-being of the donor and recipient. Likewise, the following month (mArkazi – mid-December – mid-January), he performs the puja, this time with two lamps of two and two of flour. Next month with three things like that. Therefore, this truth will be done up to 33 times. A king by name chandra pandiyan was ruling from the city madhurai that stood on the bank of river kritamala. He was a valorous and good-valued king and with his wife kumudvati. They had no offsprings. 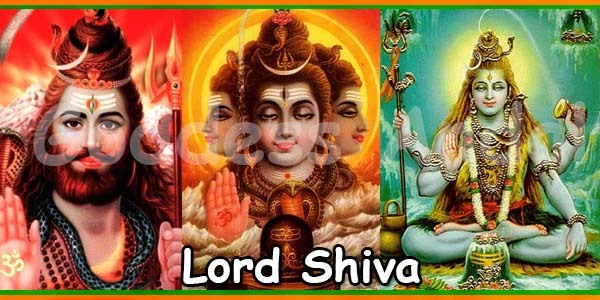 They did austerities staying in the forests, renouncing the sensual distractions, meditating on the Great yogi Lord shiva chanting the Holy Five Letters. 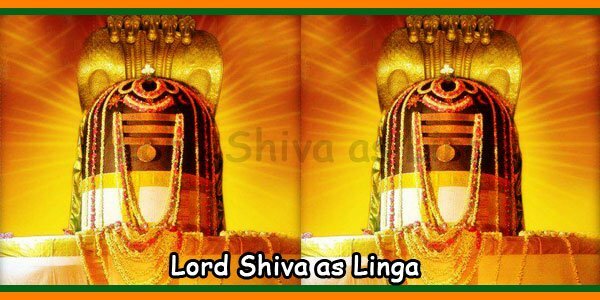 The Gracious Lord shiva appeared with parvati and asked the king what boon he wanted. The king saluted the Lord and asked for a child. The Lord conveyed him that because of the bad deeds done in the previous births, he did not have an offspring. But the Lord Who does not withdraw blessing the devotees, provided him to choose a child either long living girl who would soon become a widow or a brilliant boy who would live for very short period. The king chose the second one. The Lord gave the boon. Soon the queen gave birth to a boy who was named Ishvara pandiyan. The brilliant boy grew up learning well and was in the age well suited for marriage. There lived a king mitrasaha, a devotee of the Lord of matted hair, good in heart, who ruled from alahapuri. He and his wife got a girl kalyani out of observing the bhakteshvara vratam. These two parents agreed for the marriage of their children and it happened in a ritualistic way. The brides parents along with the bride observed the bhakteshvara vratam before sending them off to the groom’s place. At her husband’s place, when the newly wedded girl was in the bed room, the death came to take away the life of her husband. The devoted girl was firm that she was living the life blessed by the boon of bhakteshvara vratam and pleaded to themritynjaya to save her husbands life. The Lord came out as a serpent from the light nearby and bit the death. The death fell off. The Lord blessed the devotee kalyANi and gave her husband a long life. Later on the pleading of devas the God resurrected the death. Coming to know about this marvel the parents of the groom felt very happy and they also started observing this great vratam.